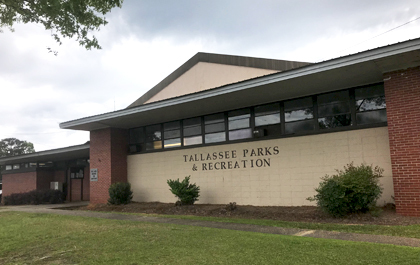 The Tallassee Recreation Center will be undergoing renovations over the next month. Work is underway at the building on Gilmer Avenue. 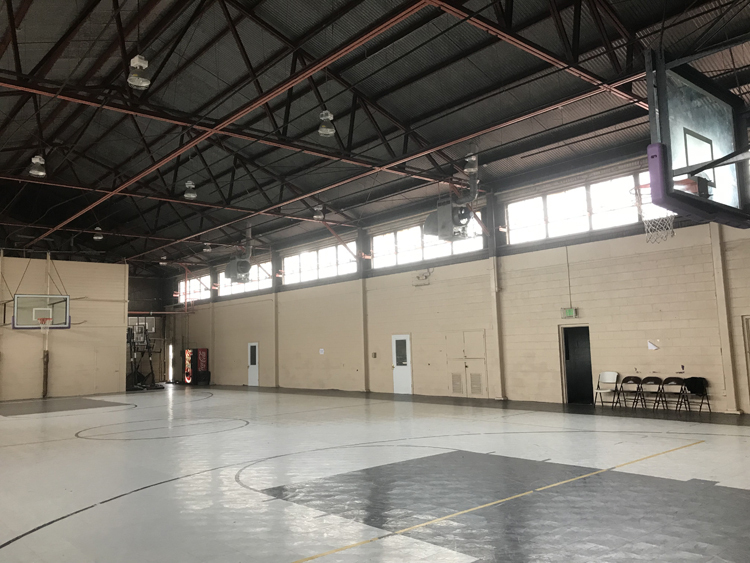 "We're going to be getting the roof worked on to stop the leaks," Tallassee Parks and Recreation Department director Rick Golden said. "We're getting energy efficient windows, insulation, central heat and air conditioning installed. There is going to be times when the gym area is going to be closed." Golden is hopeful that the project will be complete by the middle of May. "We'll try to keep the public informed as much as we can, but we're kind of at the mercy of the weather," he said. "It's a patch job on the roof. We know where most of it is leaking." The estimated cost for the upgreades is $116,000. A good portion of that price is in the heating and cooling system. "There are other things we want to do to remodel it. This is phase one."